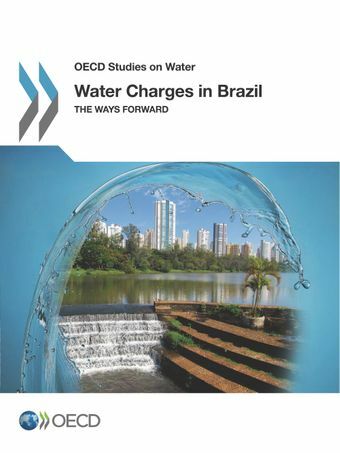 The OECD report on Water Charges in Brazil was launched at XXII Brazilian Symposium of Water Resources, Florianopolis on 28 November 2017 in Brazil. Read the launch speech by Joaquim Oliveira Martins, Special Advisor to the Director OECD Centre for Entrepreneurship, SMEs, Local Development and Tourism. The OECD Water Governance Programme advises governments at all levels on how to design and implement better water policies for better lives. It relies on multi-stakeholder engagement and bottom-up processes to produce policy analysis, policy dialogues, policy standards and a policy forum. Since its creation in 2009, it has produced evidence-based analysis, benchmarks and peer reviews. Following the adoption of the OECD Principles on Water Governance, work is under way to put them into practice at local, basin and national level in both member and non-member countries.